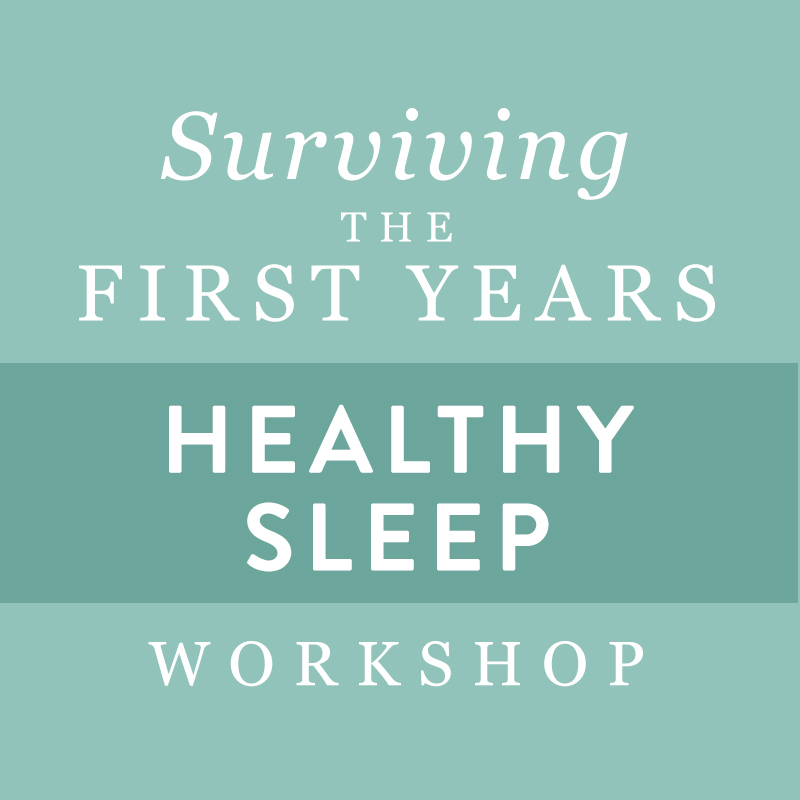 This is the payment portal for our Surviving the First Years: Healthy Sleep Workshop. This registration is for a couple, if you’d like to pay for a single attendee please click here. Also if you have not already registered you may do so by following this link.